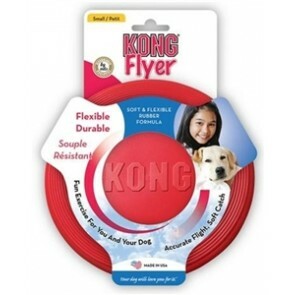 Built from proprietary, pet-safe, built-to-chew rubber, the original KONG can take a beating and keep coming back for more. 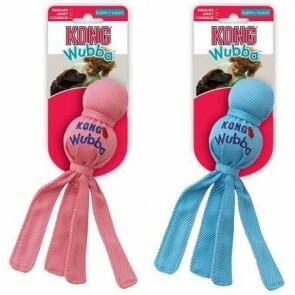 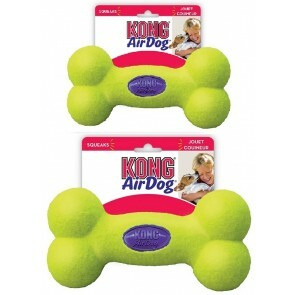 Dogs love the way KONG bounces, keeping them engaged and ready to play while offering a satisfying, soft chew. 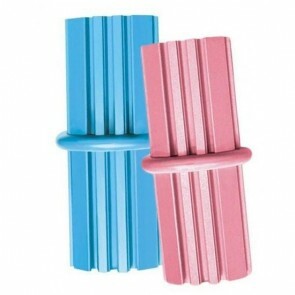 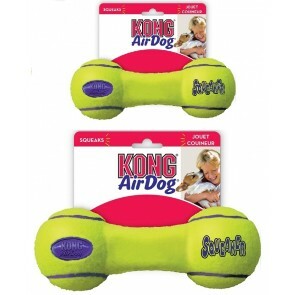 Owners love its durability and versatility. 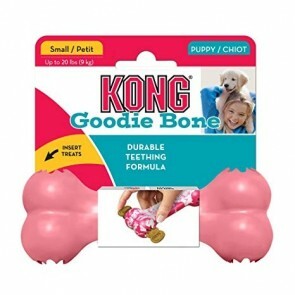 Plus, KONG now includes knots, plush toys, Wubbas and more, featuring the best of the best in quality, originality, variety, safety and value. 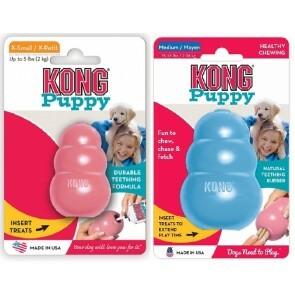 Discover why necessity — and love — is the mother of invention at Kong! 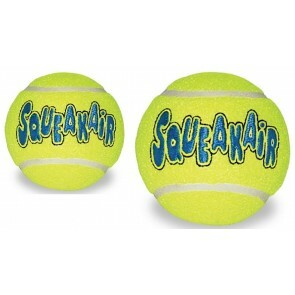 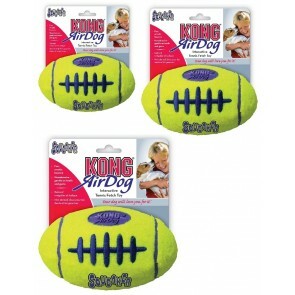 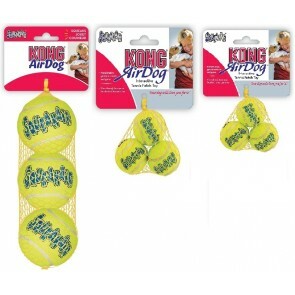 Kong AirDog Squeaker Tennis Balls 3Pk.